Serious adverse events from HPV vaccine are considerably more than all other vaccines. Do research and make an informed choice. Blood and lymphatic system disorders: Autoimmune hemolytic anemia, idiopathic thrombocytopenic purpura, lymphadenopathy. Respiratory, thoracic and mediastinal disorders: Pulmonary embolus. Gastrointestinal disorders: Nausea, pancreatitis, vomiting. General disorders and administration site conditions: Asthenia, chills, DEATH, fatigue, malaise. Immune system disorders: Autoimmune diseases, hypersensitivity reactions including anaphylactic/anaphylactoid reactions, bronchospasm, and urticaria. Musculoskeletal and connective tissue disorders: Arthralgia, myalgia. Nervous system disorders: Acute disseminated encephalomyelitis, dizziness, Guillain-Barré syndrome, headache, motor neuron disease, paralysis, seizures, syncope (including syncope associated with tonic-clonic movements and other seizure-like activity) sometimes resulting in falling with injury, transverse myelitis. Infections and infestations: cellulitis. Vascular disorders: Deep venous thrombosis. 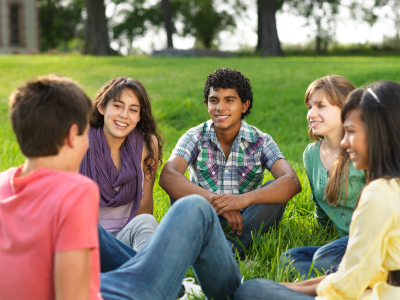 In 2011, the CDC studied the occurrence of specific adverse events following more than 600,000 doses of Gardasil. 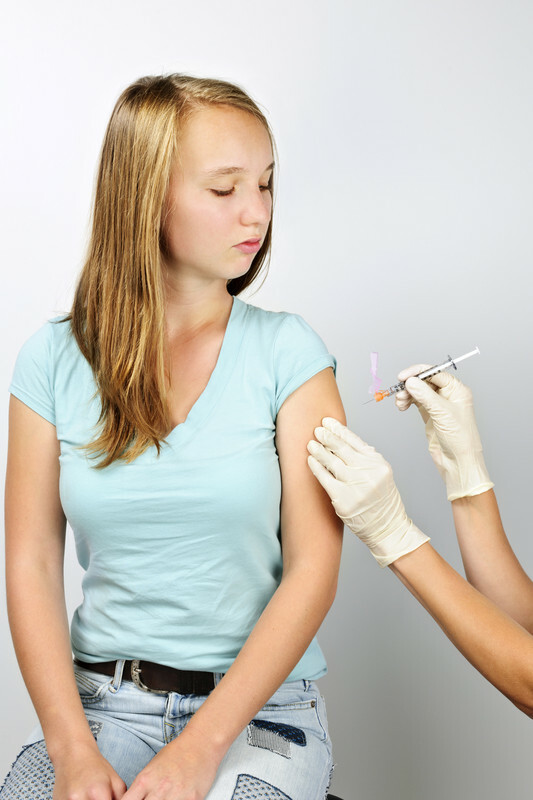 Adverse events in the HPV vaccinated population were compared to another appropriate population (such as adolescents vaccinated with vaccines other than HPV) and included Guillain–Barré syndrome (GBS), stroke, venous thromboembolism (VTE), appendicitis, seizures, syncope (fainting), and allergic reactions. None of these adverse events were found to be any more common after HPV vaccination than among their comparison groupsExternal Web Site Icon. Anaphylaxis, a very severe allergic reaction, was also included in this study. One confirmed case of anaphylaxis was identified out of 600,558 doses studied, a rate similar to what has been previously published for anaphylaxis following all childhood vaccines. What is known is that the diseases these vaccines prevent are serious and often fatal. There are risks with every medication and every vaccine. We hope that parents educate themselves with factual, verifiable scientific information and make their own, informed decision.